Howdy! Creating a blog is always more comfortable, but maintaining a blog is difficult for a more extended period. As blogging includes many factors such as SEO, backlinks, ranking, etc. so it is not possible to maintain all of these in the correct ways. Some small silly mistakes can outcome in significant risk; thus it is essential to follow the right guide to start a blog from scratch. Here in this guide, I will show you the step by step complete guide to creating a free blog in the Blogger (Blogspot) blogging platform from scratch and the initial tasks after creating your new Blog. Before creating your first blog, there are a couple of things you must do. Weebly, Tumblr, etc. but only a few of them are best and trustworthy. simple to start and maintain a new blog. But if we talk about professionals, then WordPress is the right choice. But in the case of a blogger, it is free, and anyone can easily use it without any coding knowledge! 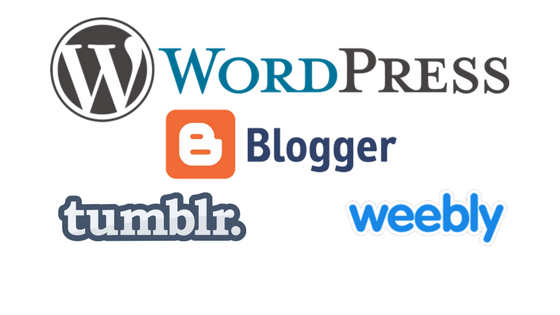 Once you become an expert at Blogger platform, you can easily export your blog from BlogSpot to WordPress platform. Create free blogs for a lifetime. Super easy to use via drag-drop features and no technical skills required. No investment required unless you purchase a custom domain. It allows you to earn money by placing ads on your via Google AdSense. Be your boss and make new fans & followers. This is why; I highly recommend using Blogger platform for your new blog as a beginner. I think you know what niche is, right? cooking, and you can publish posts about recipes for delicious foods. Similarly, ask yourself..! What you’re expert at. Once you truly find your interest, you’ll be able to blog more easily. 6. If you are a tutor – Educational blogs. 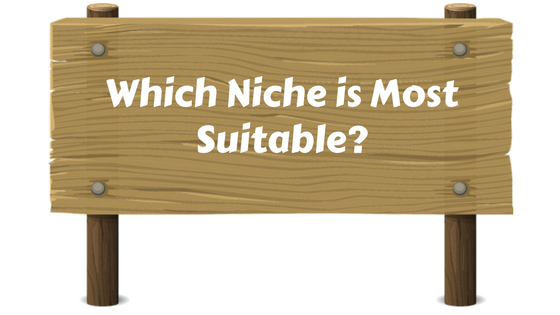 There are more niche sites available on the internet. URL address name for your blog. Always make sure to select the best popular keywords as your blog name. use short keywords like I use proud zones. 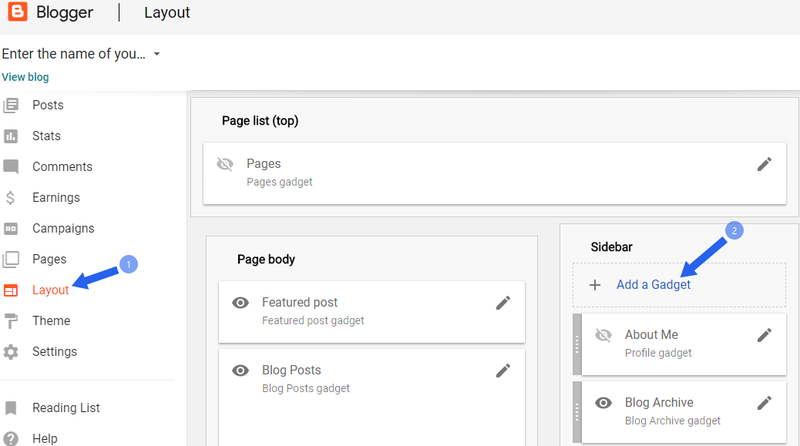 visitors can easily remember your blog. 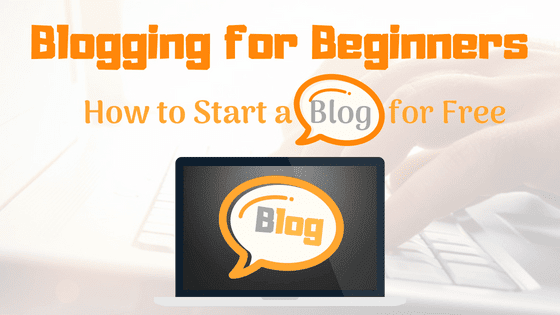 Now, it’s time for you to start your own blog, so let’s get started. 1. 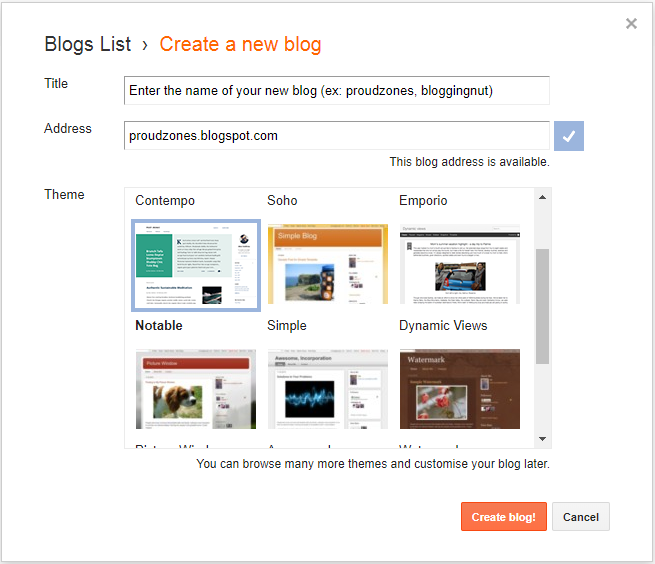 Go to blogger.com and sign in using your Gmail address. 2. 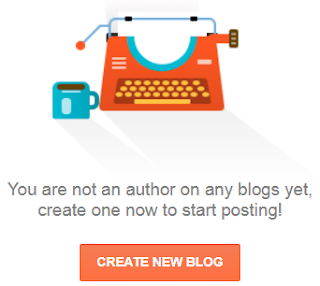 Click on “Create a Blog” button. the same in the URL box and hit the “Create a Blog” button. (If you are lucky then you will get the name you choose or try the different one). For a brief guide, you can read this post. built-in text editor to create a unique content. 2. First of all, enter the title of a blog post that you want to write about. 3. Now, below the title box, enter the content of your post. You can customize your article for good readability by using bold, italic, underline, page break, add links, images, videos, heading tags, symbols, text color, background color etc. on your post. Hurray! Just now you’ve published your first post. you in case of any illegal, copyright use. Policy, Sitemap page, about us or about the author, and contact us page. For a brief explanation, read below posts. 1. 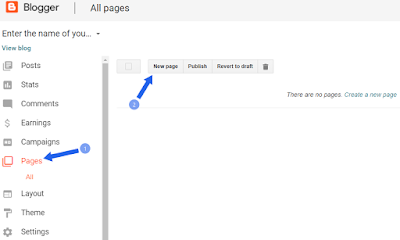 Go to your “Pages” section and click on “Create a Page”. 2. Creating the page is almost the same as creating the post. on your visitors. Try changing your classic template to a stylish custom theme. So, it is also considered as the most significant factor of a blog. subscribe box, custom search box, etc. a purpose, then why to keep it! 1. To add a gadget, go to the layout section and click on “add a gadget”. 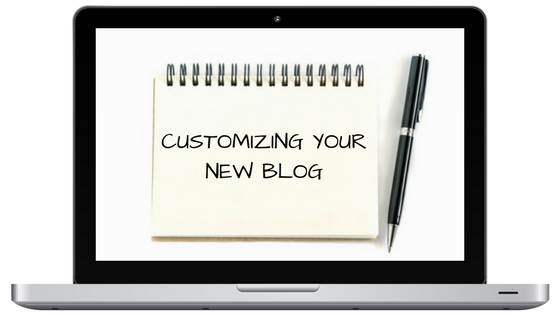 Customize them according to your wish and then save it to your blog. much as you can till 2-3 months. etc. to make your piece of content more informative and useful. will never rank you higher and even panalize your blog because of that copied piece of content. down your own point of view about that topic. Stay out of Keywords stuffing; always use synonyms for most usedwords in your article. After publishing the unique piece of content, your next task is to share the post with your friends and audiences on Social Networking Platform. Being a blogger, it is highly recommended for all bloggers to have Social Media accounts for growing their new blogs. According to me, you should keep your Social Networking accounts updated with new contents, tools, and offers for more exposure. Adding hashtags to your Social Media Posts can easily grow your engagement. 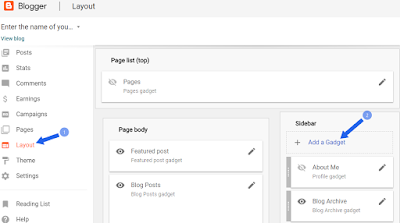 Create Facebook Pages for growing fans, use Twitter, LinkedIn, and Reddit, create Communities and Collections on Google+, create boards on Pinterest to get more shares and referral visitors to your blog. Always practice of sharing your blog posts right away you publish it. In that case, Social Media Marketing sites can help you out! 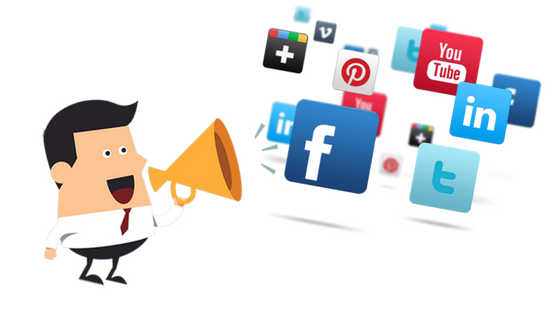 You can also add a follow us Social Media gadgets so that your visitors can reach you on Social Media whenever they want. considered the as most significant task among all. engines. Here are the guides. where you can submit your site for free to gain more organic visitors. blogging communities on Facebook, Google+ And Pinterest. stand hard and wait for the upcoming opportunities! At last, you can check out our new Infographics to Increase Alexa Ranking of a blog. After creation of your blog, the next thing you need do is produce quality piece of contents and publish in your blog regularly. 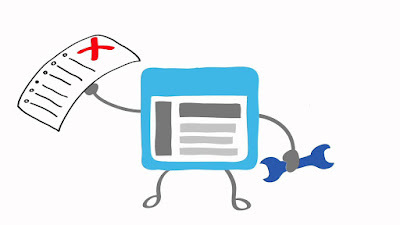 Monitor your Webmaster tools errors and warnings and fix it so that your site always maintain the good SEO level and gain more traffic. Now, if you are finding difficulties or getting stuck, then read our Sitemap page to find the relevant content related to your issue and fix it out.